Young actress Josie Totah has come out as a transgender woman in an op-ed for TIME magazine. 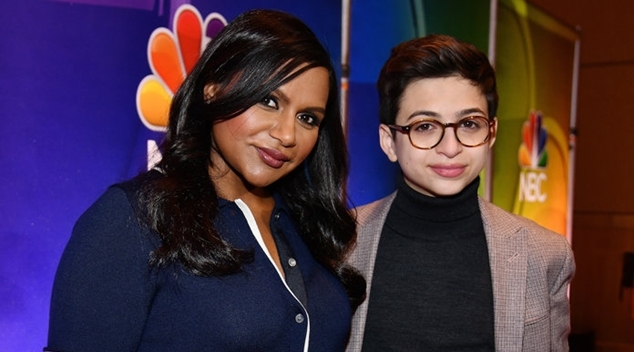 The 17-year-old former Disney Channel star, also known for her roles in Glee and the Mindy Kaling comedy Champions, shared their story and inspiration for coming out. Growing up in Northern California, Totah says she had become used to people just assuming she was a gay man. “On the playground, I was the type of kid who wanted to sing with the girls, not play soccer with the boys. Then I found myself playing that role once I got into the entertainment industry, and people kept assuming my identity,” Totah writes. Totah goes on to explain that her identity ‘crystallised’ when she was watching I Am Jazz, A TLC reality series that follows the life of young transgender girl Jazz Jennings. The young actress says she is always excited to continue her acting career, and is ready to head to college.